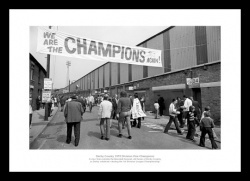 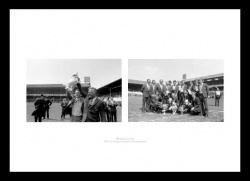 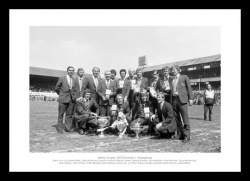 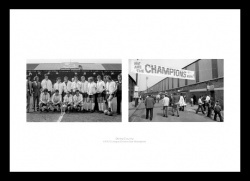 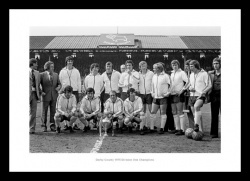 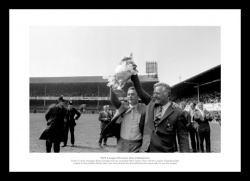 Photos, memorabilia and gifts celebrating the history of Derby County. 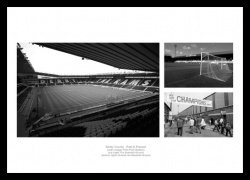 From our our ever popular personalised Derby County newspaper book, to photos and canvas prints of Derby legends and the greatest moments in Derby's football history, we have carefully selected a superb selection of Derby County memorabilia and gifts for all fans of the club. 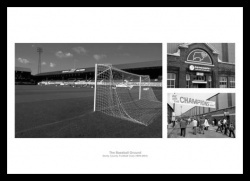 A montage of the famous old ground. 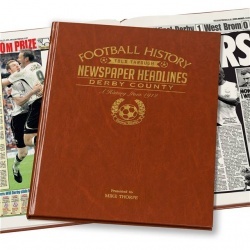 The history of Derby County through newspaper reports of the day. 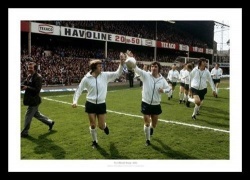 Your name on the Derby County shirt! 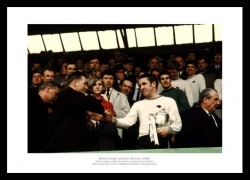 Clough and Taylor show off the League trophy. 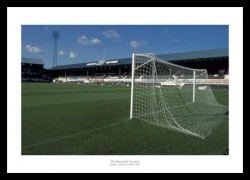 "We talk about it for twenty minutes and then we decide I was right"
Historic photo of the famous old ground. 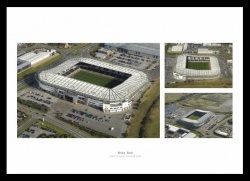 A montage of aerial views of Pride Park. 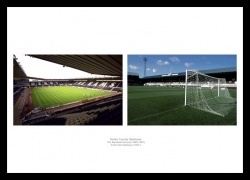 In our Derby County football section, you can find Derby County memorabilia, classic photos and canvas prints, personalised gifts and more. 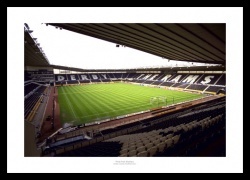 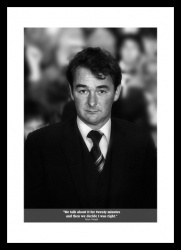 Whether you are a football fan who loves anything to do with Derby County FC or you are looking for an gift idea or present, then IntoSport has a wide range of top quality Derby football memorabilia and gifts for everyone.